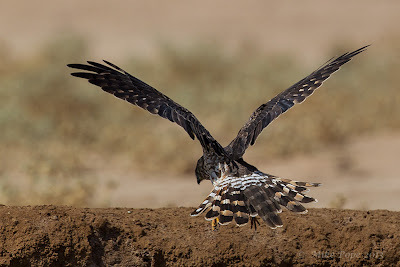 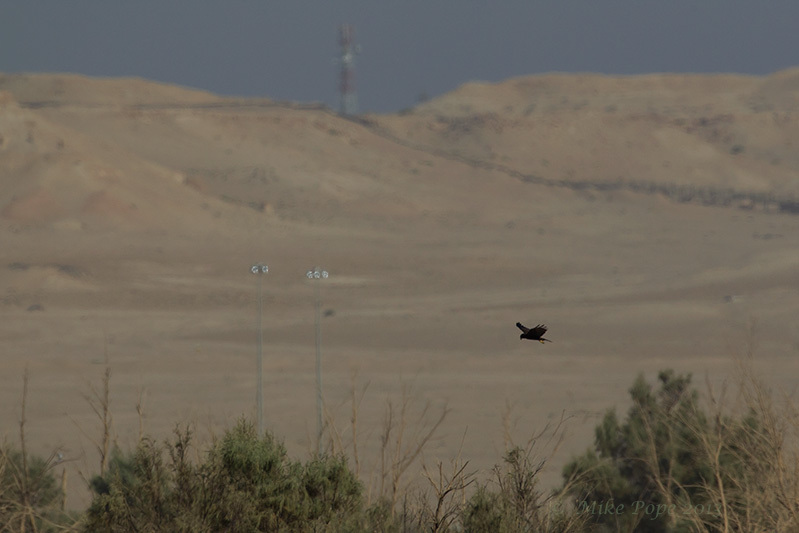 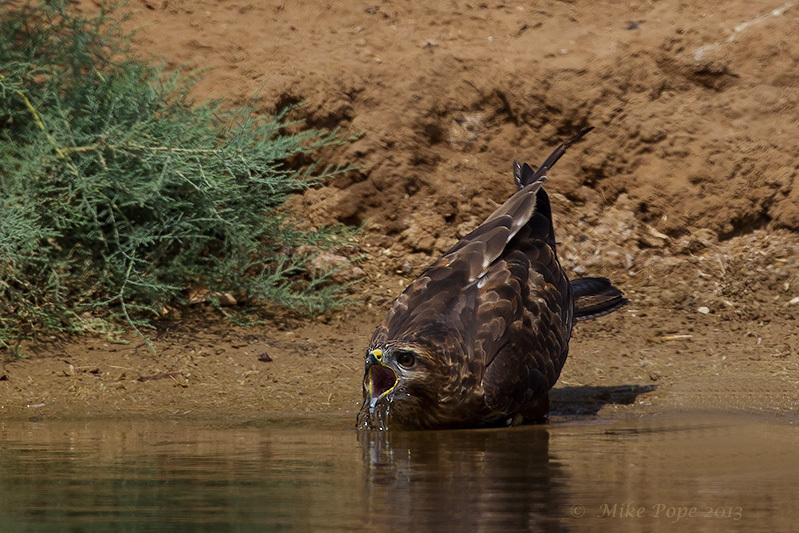 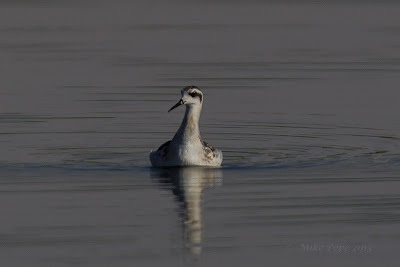 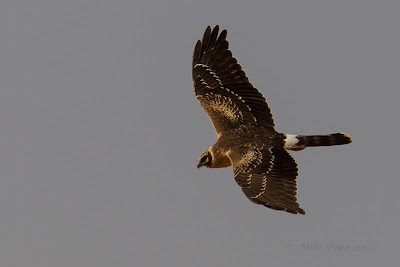 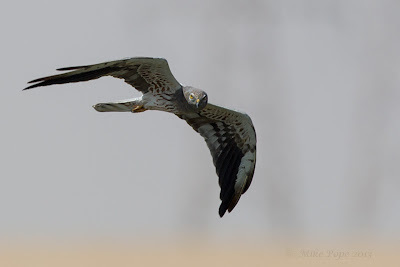 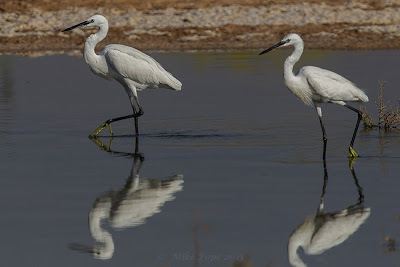 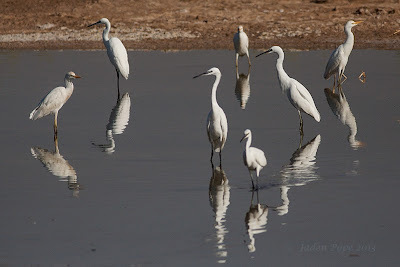 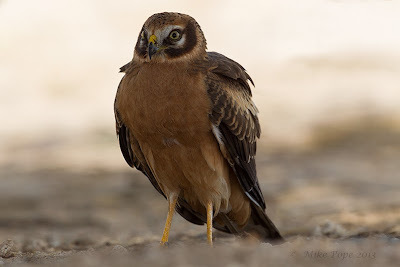 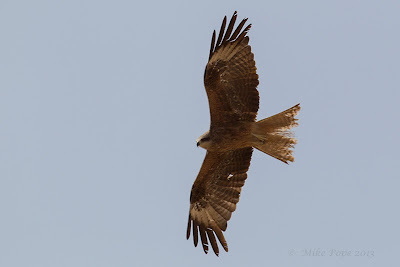 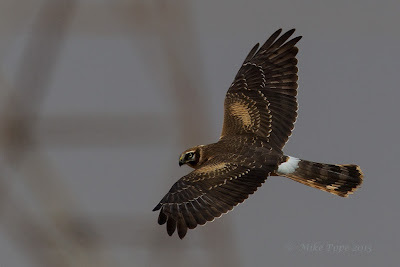 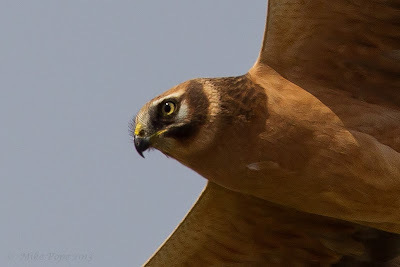 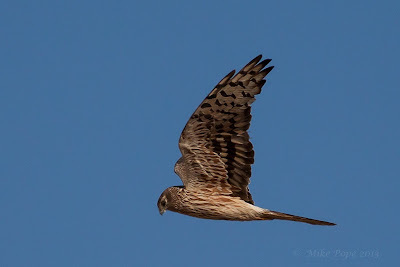 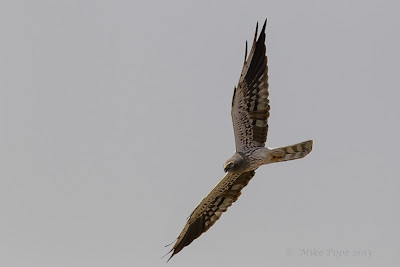 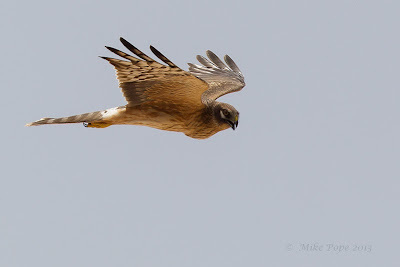 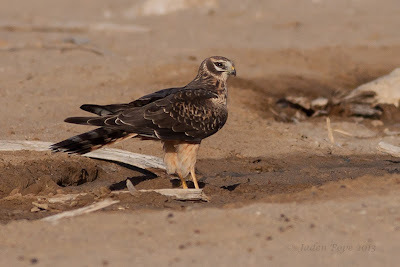 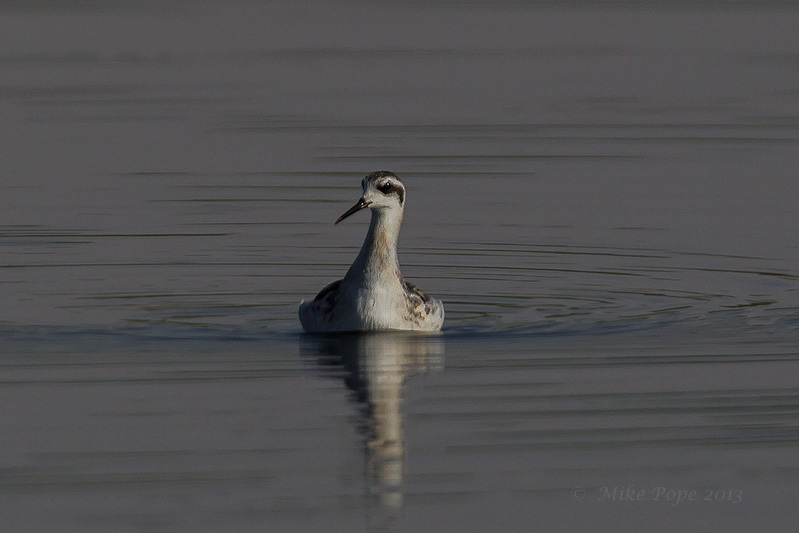 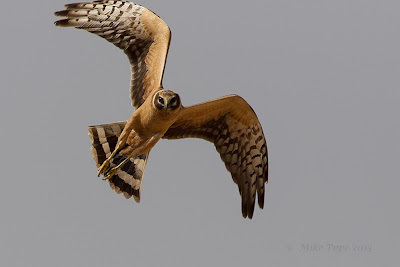 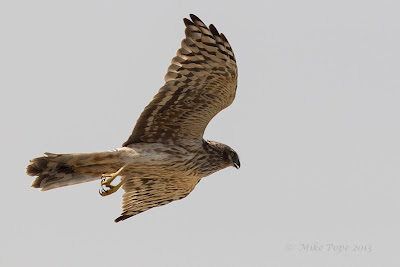 Again there was a decent raptor passage yesterday which I missed, so I decided to get out there early today starting off at Jahra Pools which is on the way. 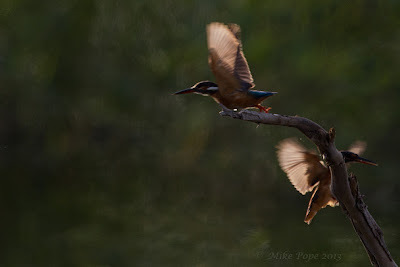 It was a perfect morning, still and quiet with great light - although not always possible to get into the perfect position, so you sometimes have to work with what is presented. 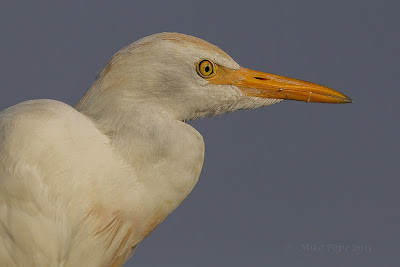 Here a Western Cattle Egret with some rim-lighting from the sun behind it which still gives a pleasing result. 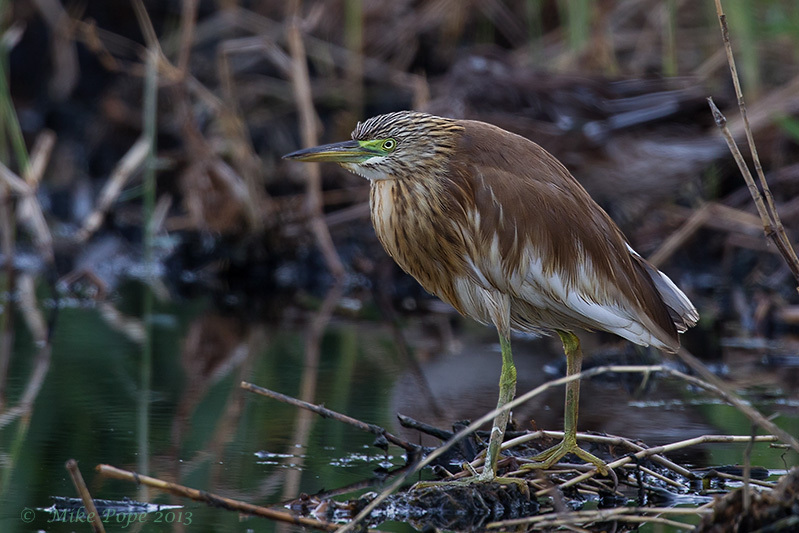 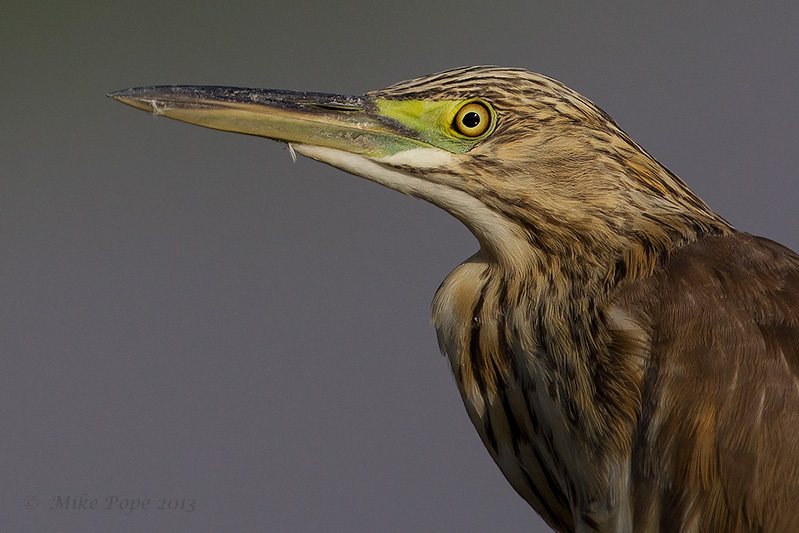 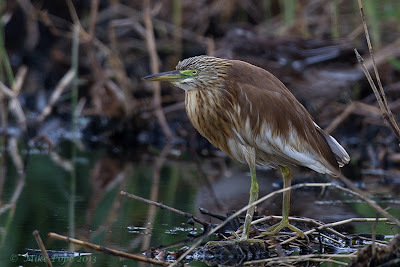 A Squacco Heron was sitting quietly in the shadow of the reeds. 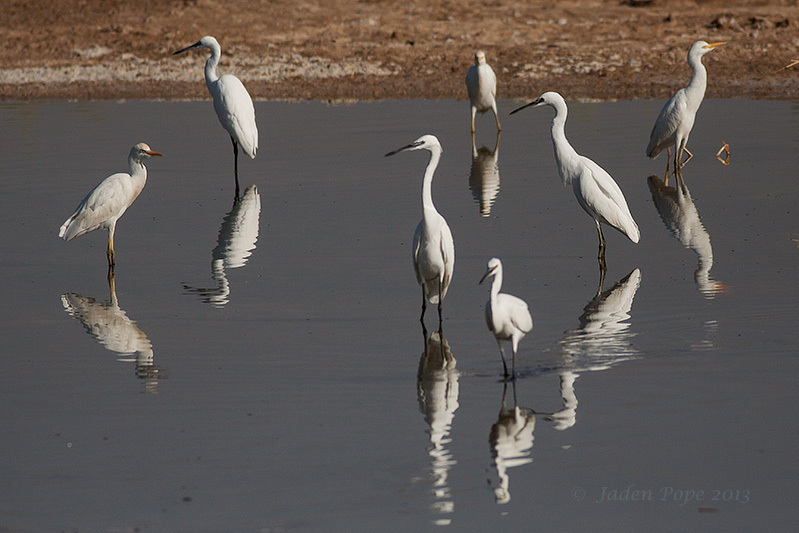 Driving around the reserve, I had another obliging Western Cattle Egret that posed for a portrait. 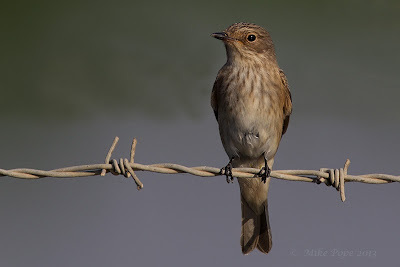 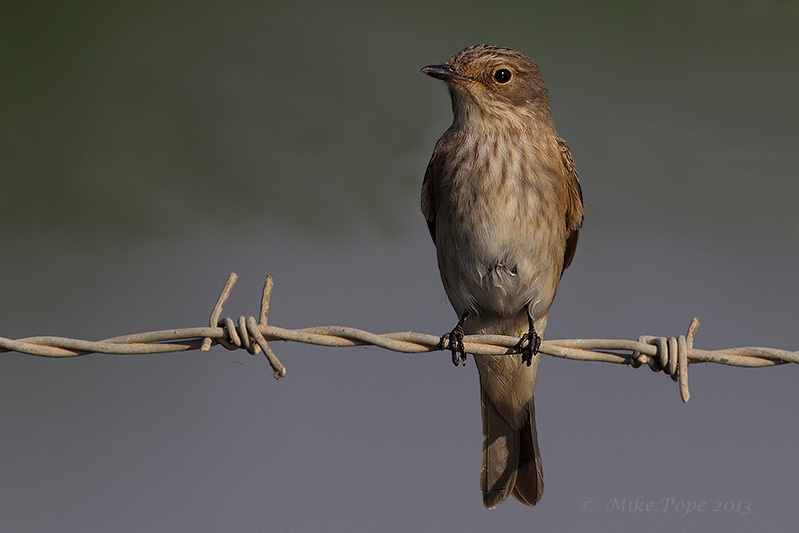 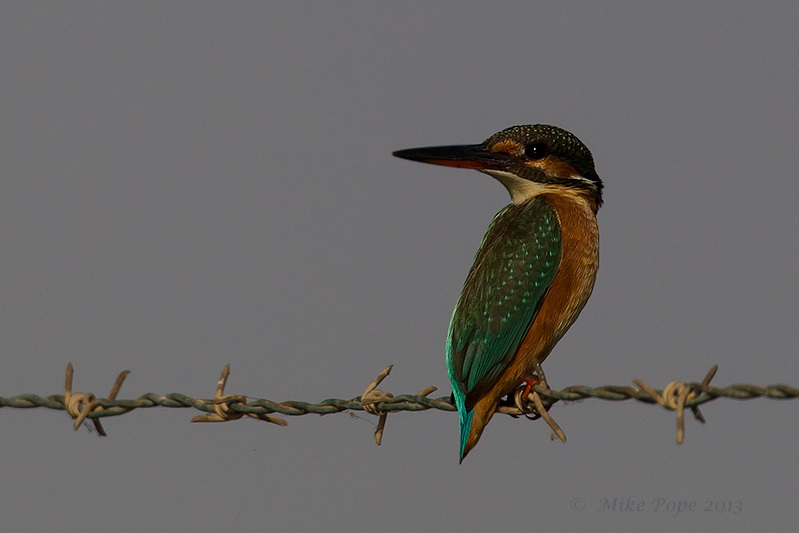 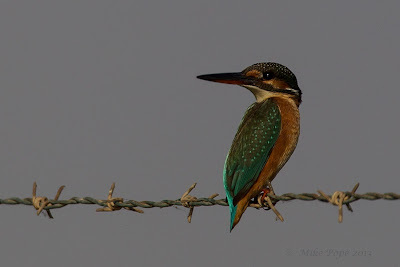 Whilst a Spotted Fly was hunting from the barbed wire fence. 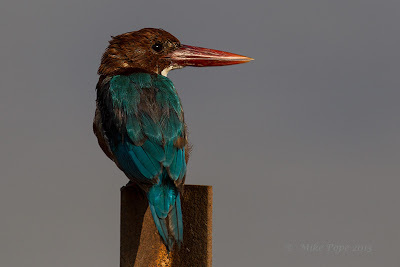 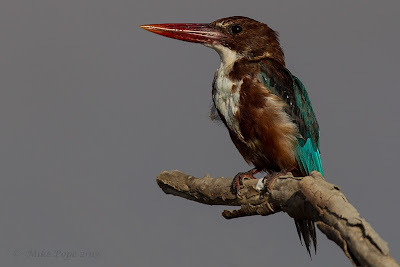 Followed quickly by an obliging White-throated Kingfisher. 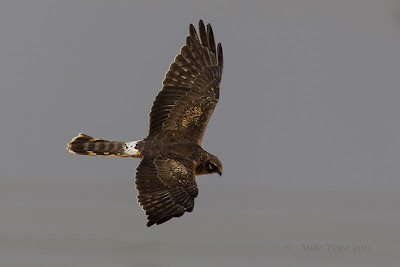 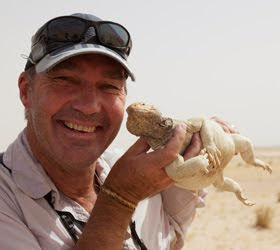 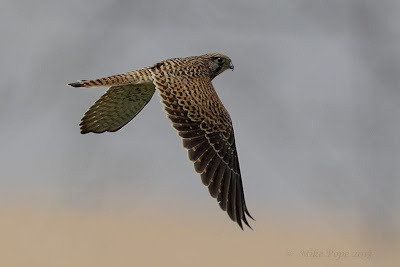 By now it was time to head to SAANR, as the temp was rising and so would the thermals that the roosting raptors would need for lift from their evening roosts. 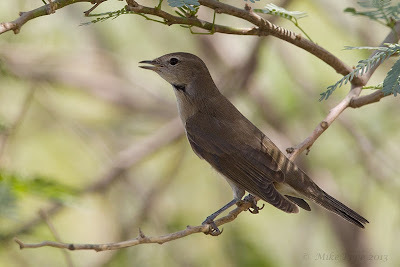 I joined Ammar and Meshal at Tahla where we positioned ourselves on chairs underneath an Acacia Tree next to the large pool and waited for the raptors to arrive. 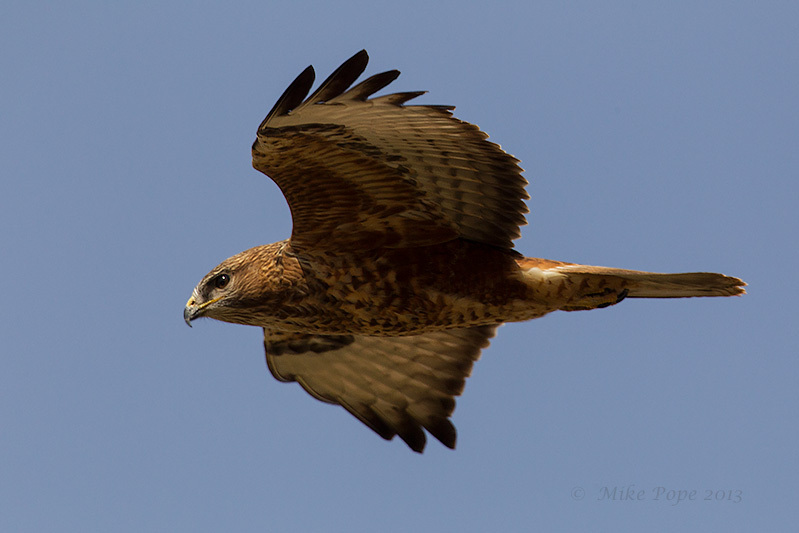 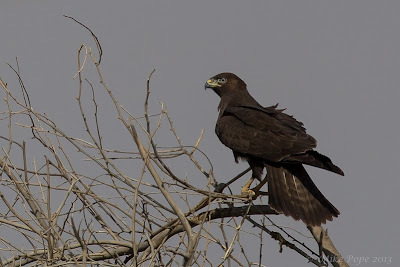 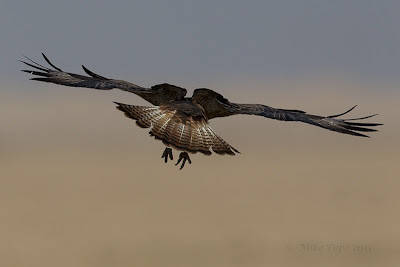 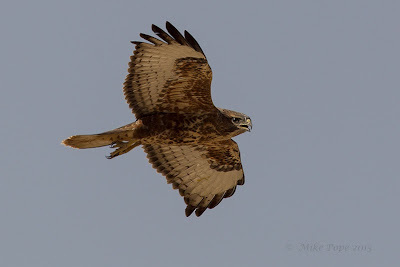 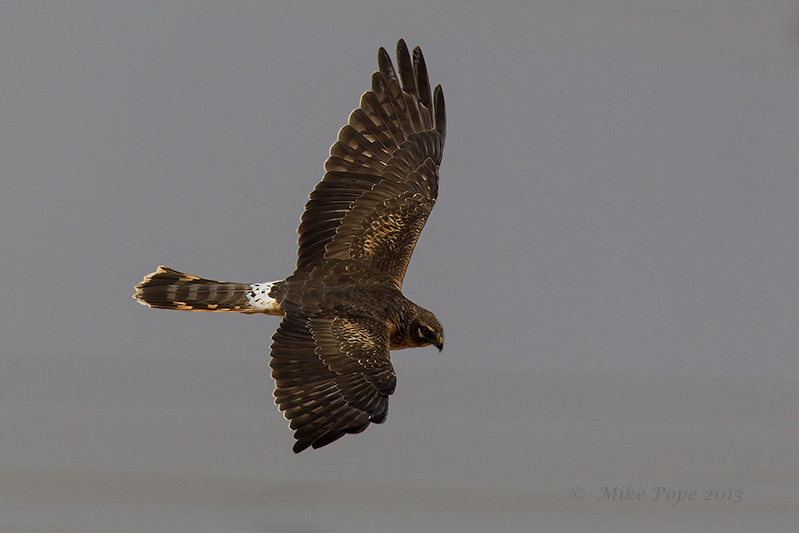 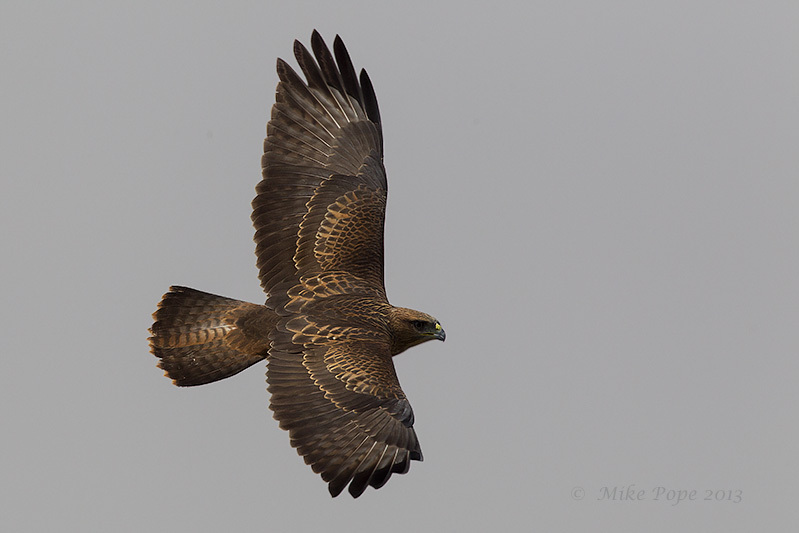 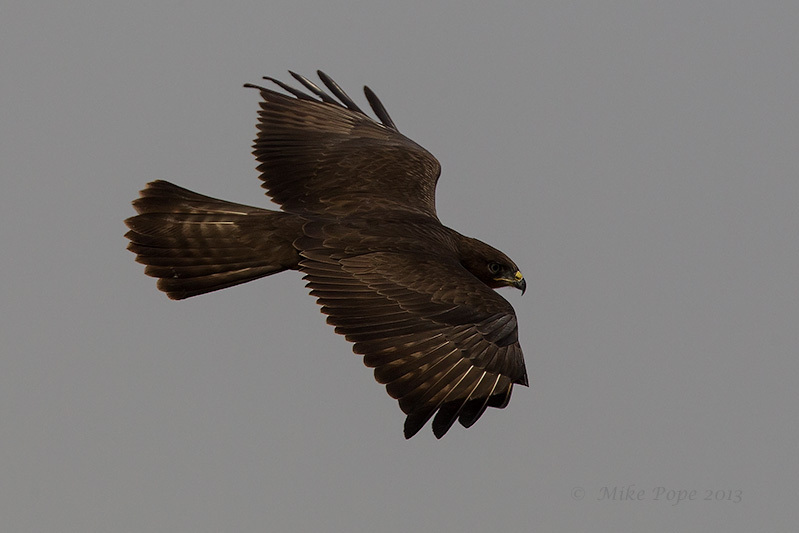 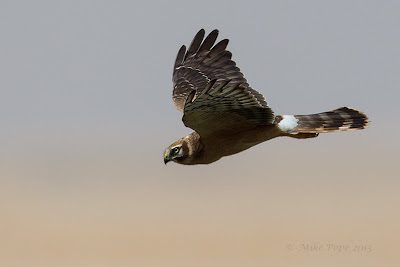 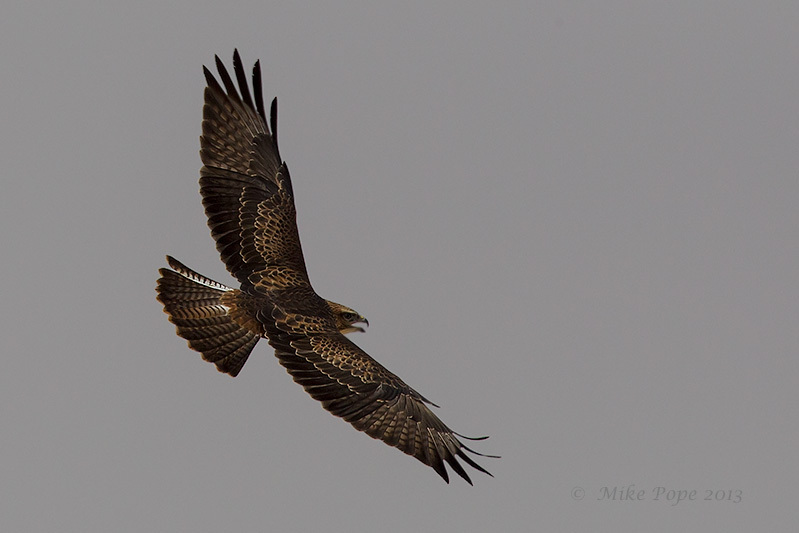 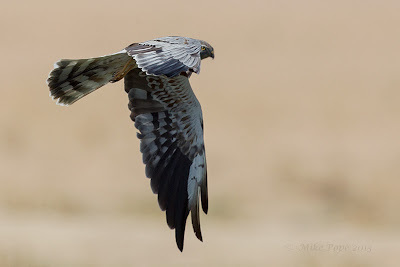 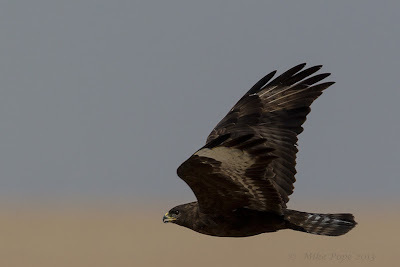 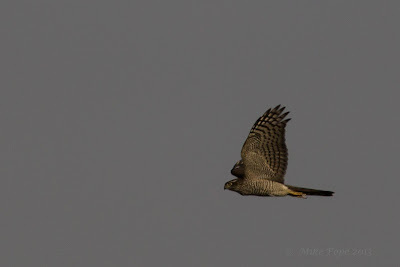 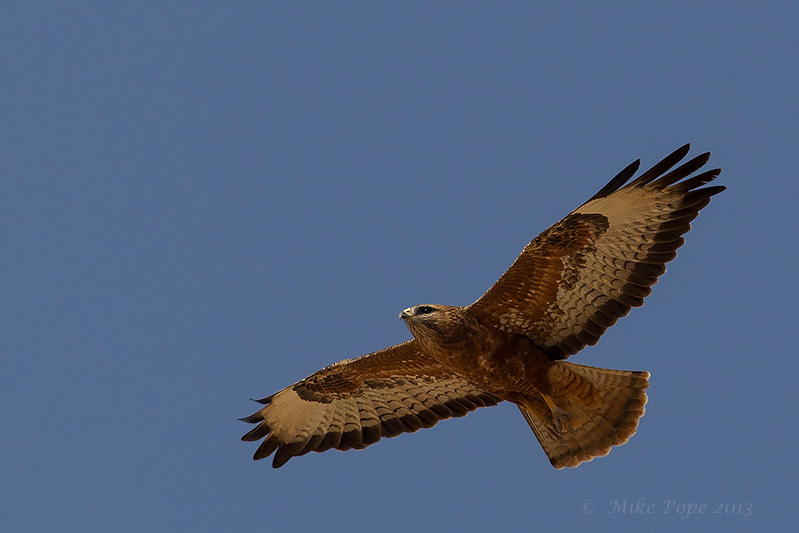 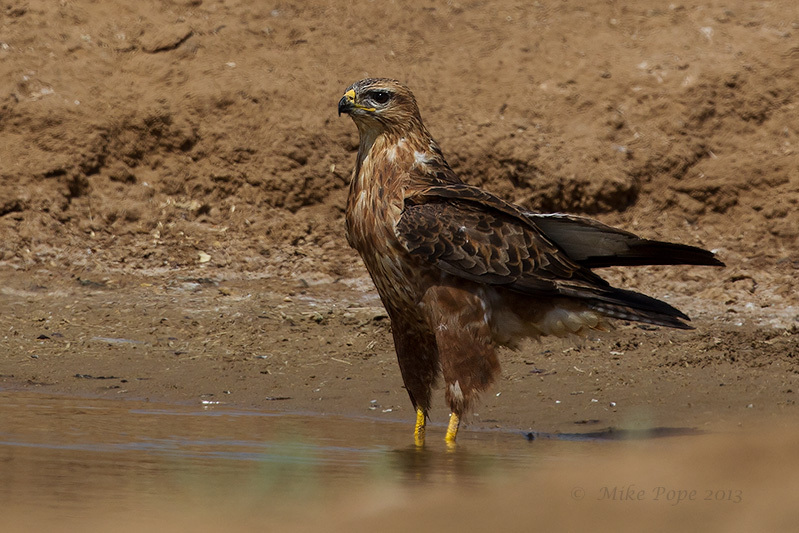 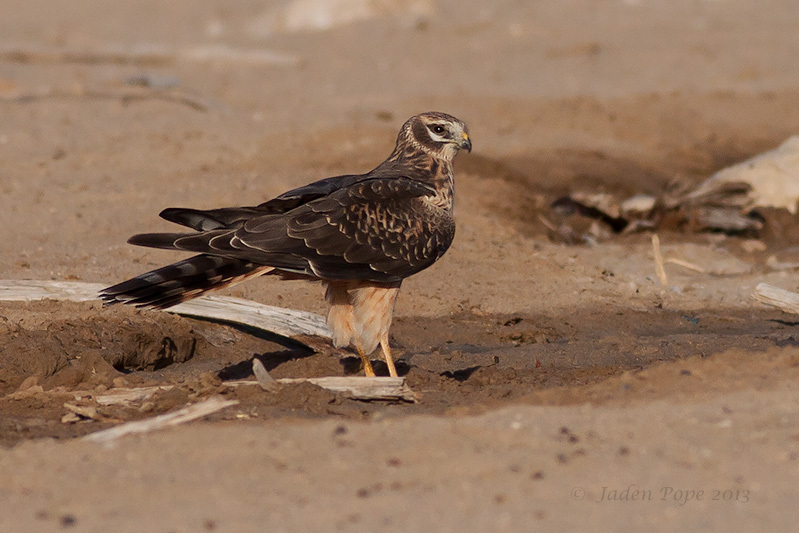 Steppe Buzzards were the first, small numbers initially, but then these slowly increased. As the wind was favourable, not many stopped to drink. 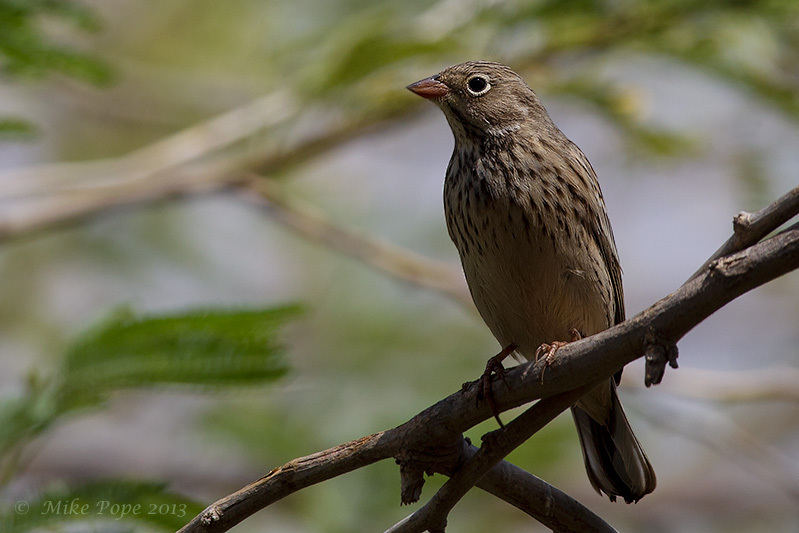 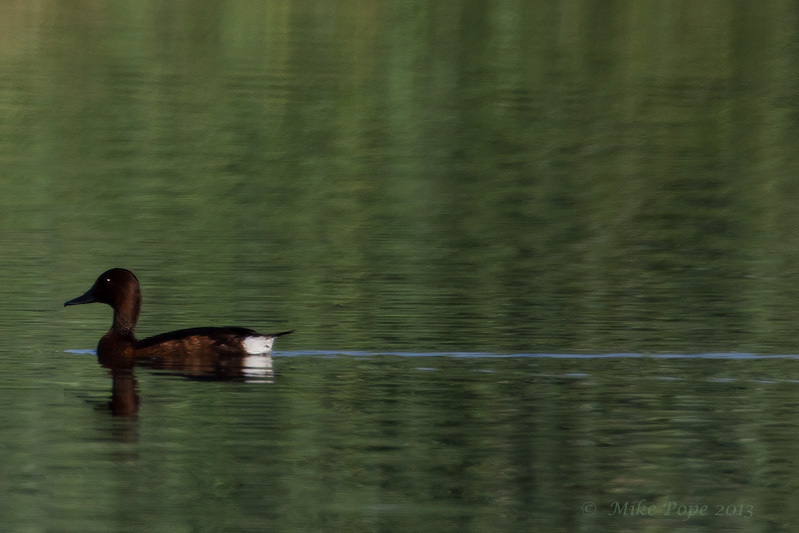 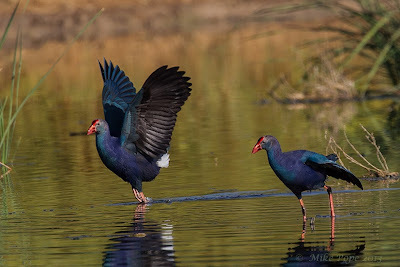 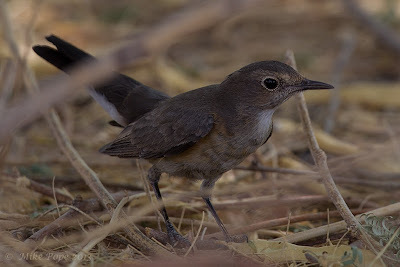 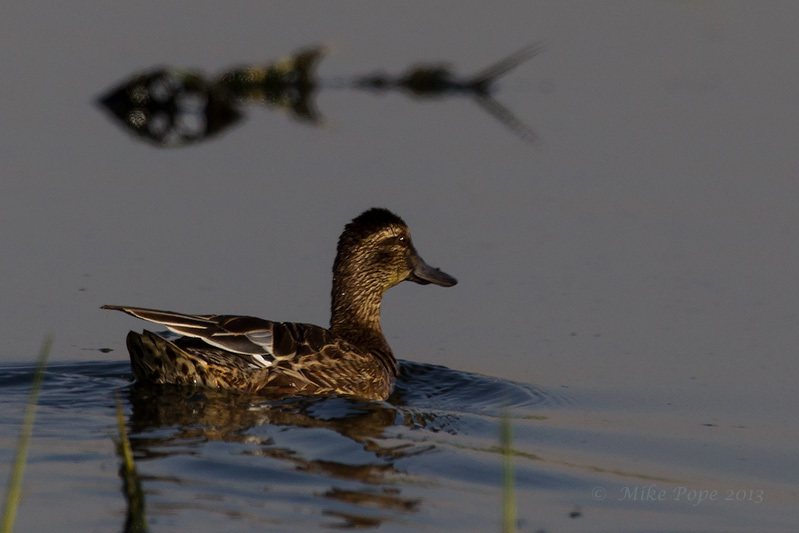 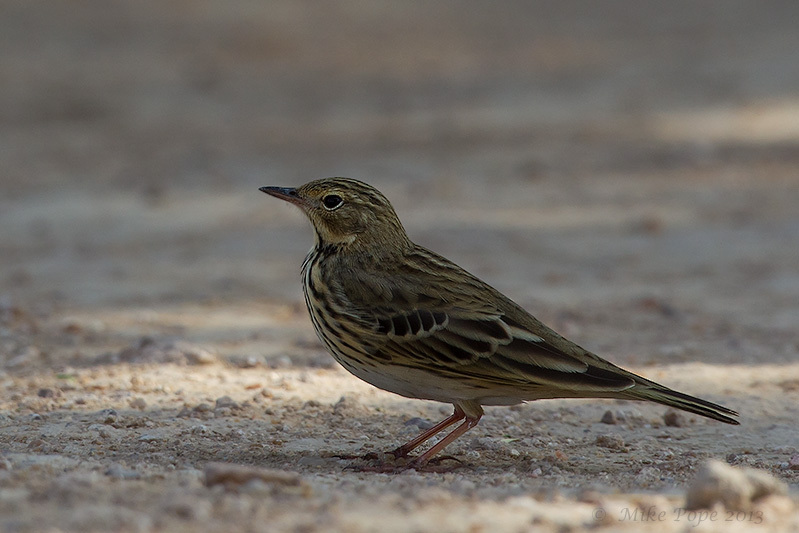 There were quite a few plumage variations amongst those we saw, although my favourite was the dark form. 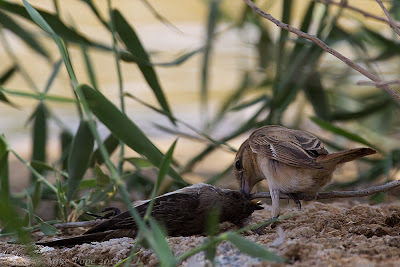 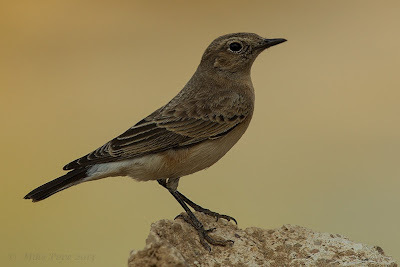 Just as I was about to leave, I noticed some movement at the water's edge - once I got my bins up, I saw that it was a Daurian Shrike that had just killed what appeared to be a Spotted Fly. 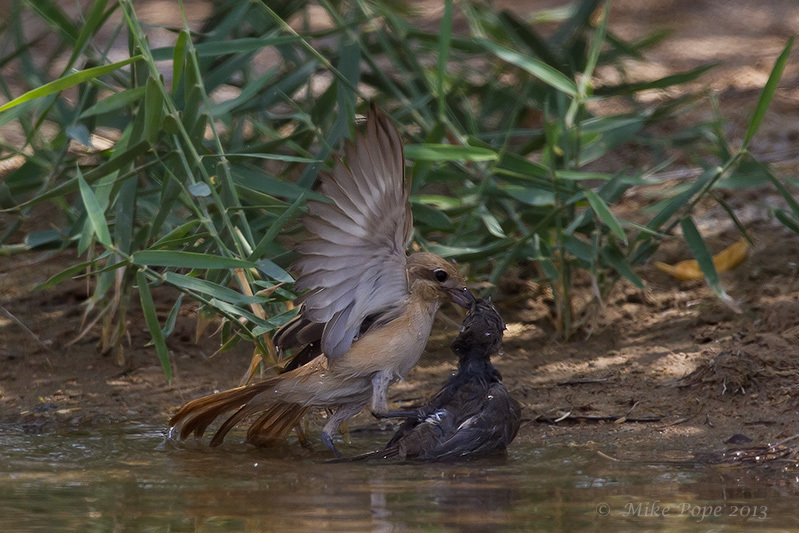 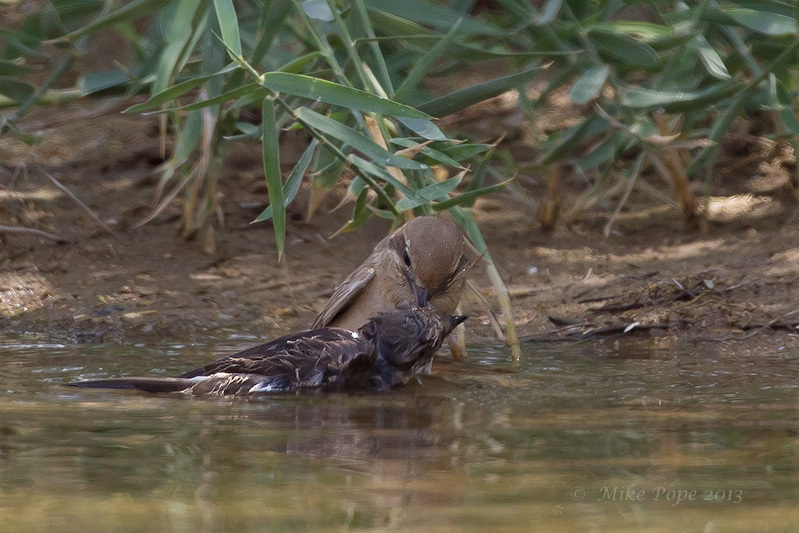 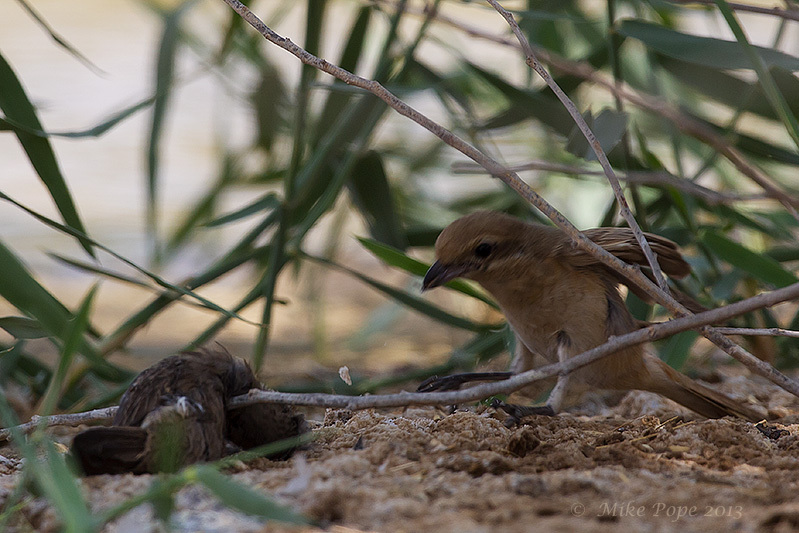 It took some time to dispose of the struggling Flycatcher, then the Shrike rested for some 10-minutes. 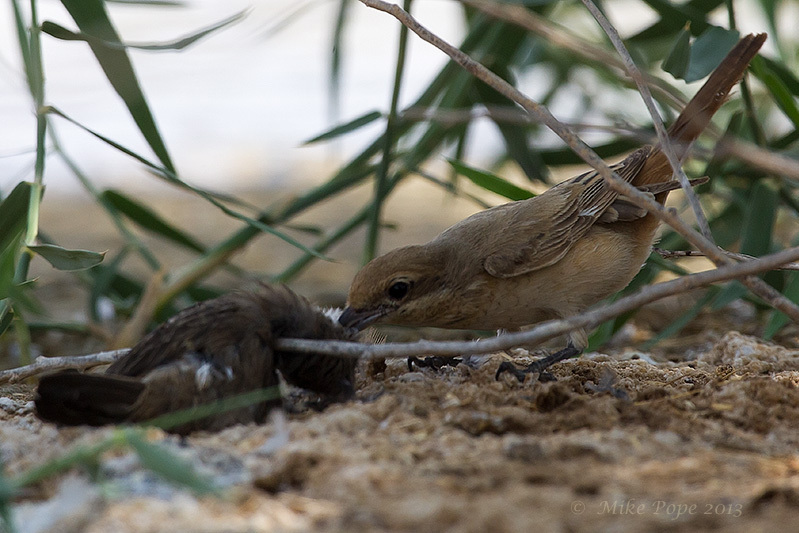 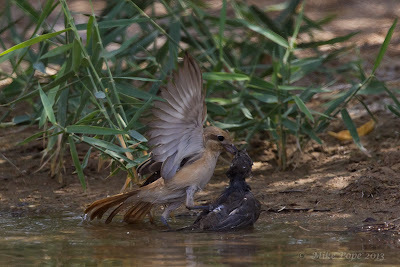 It then returned and dragged the limp Flycatcher into thicker cover and started plucking the head feathers to get to the brain. 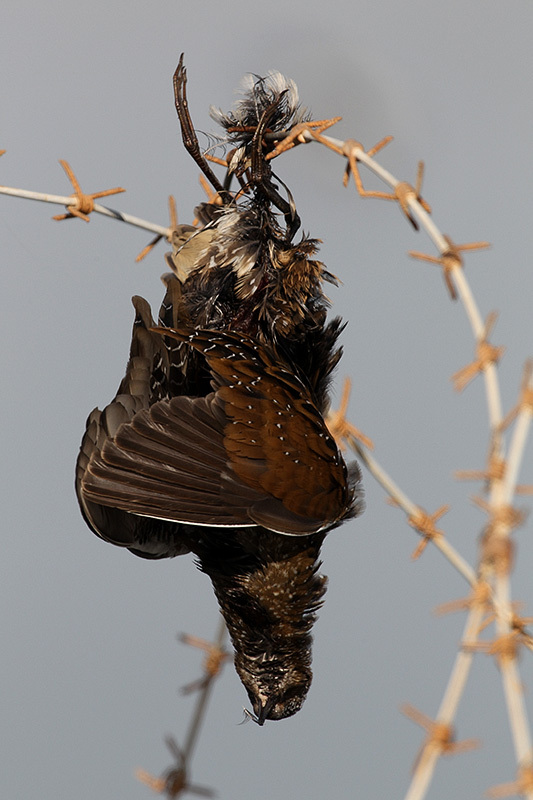 In most instances, it is the brain that the Shrikes eat first and quite often they leave much of the rest of the bird uneaten. 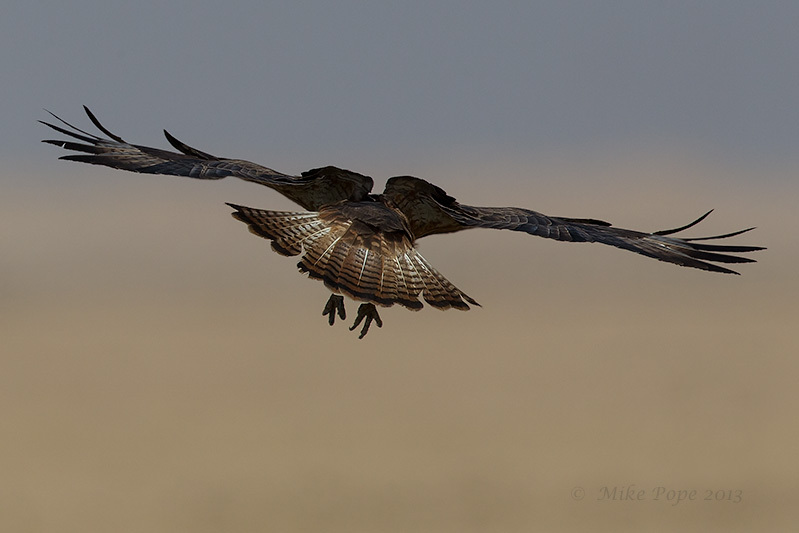 Yesterday another big raptor passage was reported by many of the local birders, so I got my family up early to see if we could enjoy the tail end of yesterdays passage. 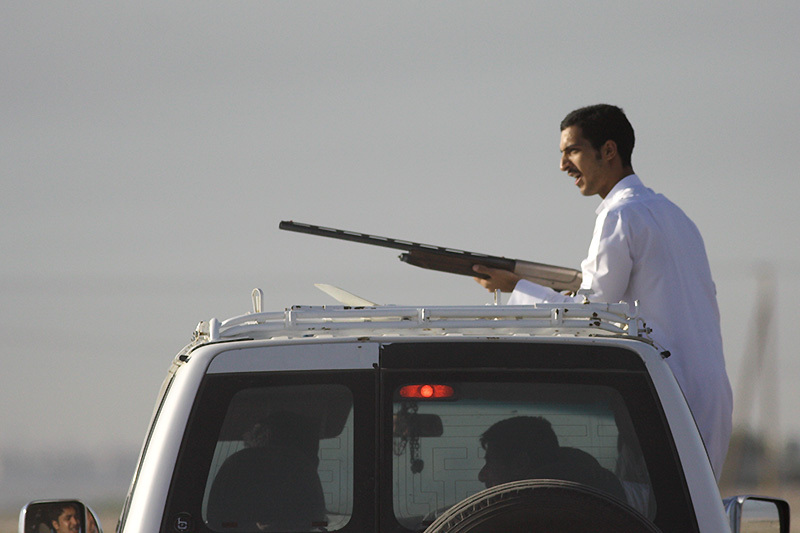 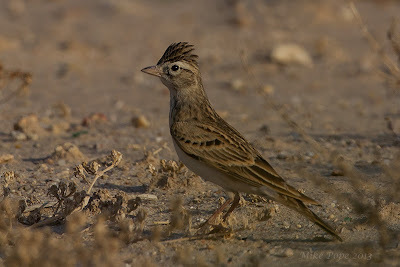 We were at Khuwaisat by 6:30 to discover that literally all the birds had moved on and no raptors had roosted overnight. 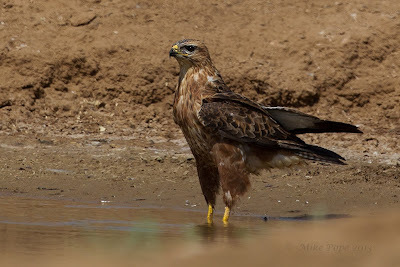 We drove around the roost area and had one Harrier stop briefly to drink from a small run-off from the farm, taken by my son Jaden. 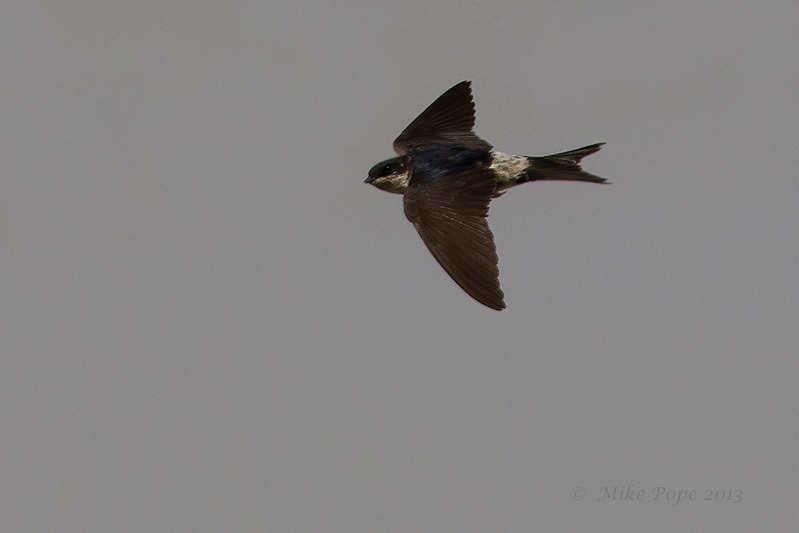 I was able to get an image of the bird in flight. 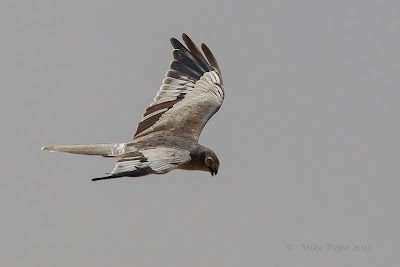 I believe this is a Hen Harrier, primarily due to the 5-fingers on the primaries. 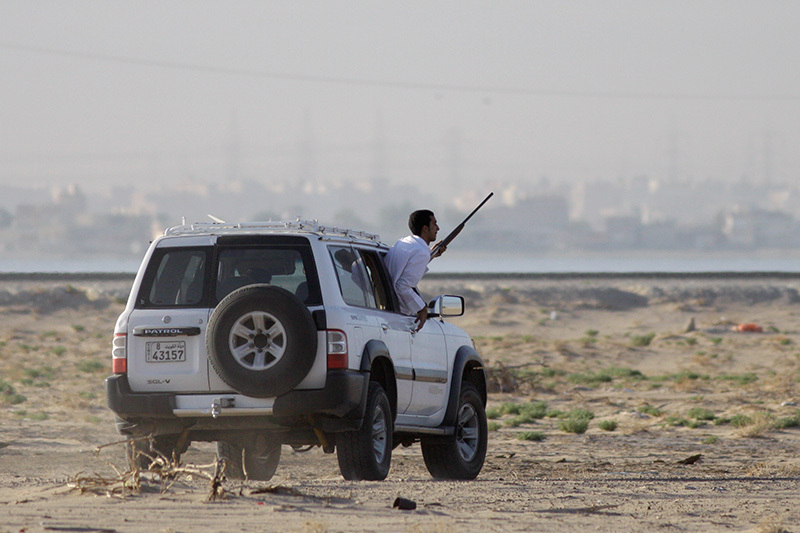 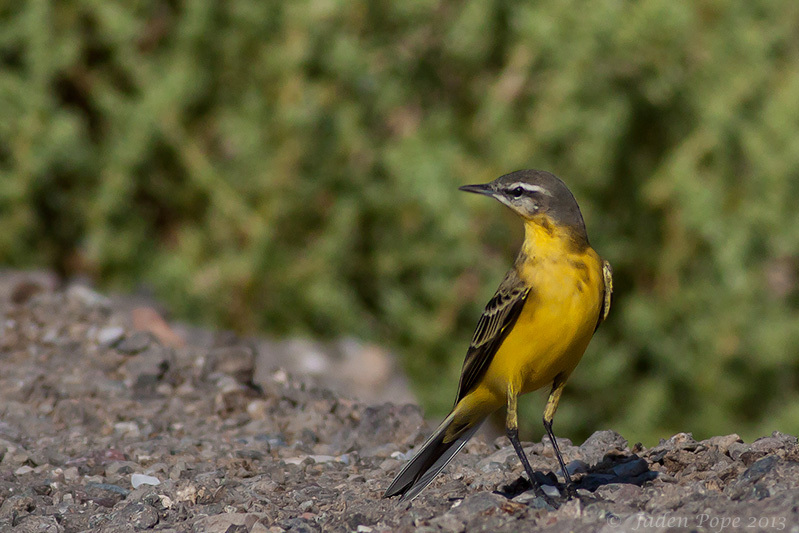 Sadly, a 4x4 with a bunch of shooters who had little disregard for us taking photo's and enjoying the birds drove by shooting at Wagtails drinking from the same seep, spoiling our morning's birding and upsetting my family. I understand that shooters can now be prosecuted if caught, so this is great news and I hope it will curb much of the senseless shooting of migrants. 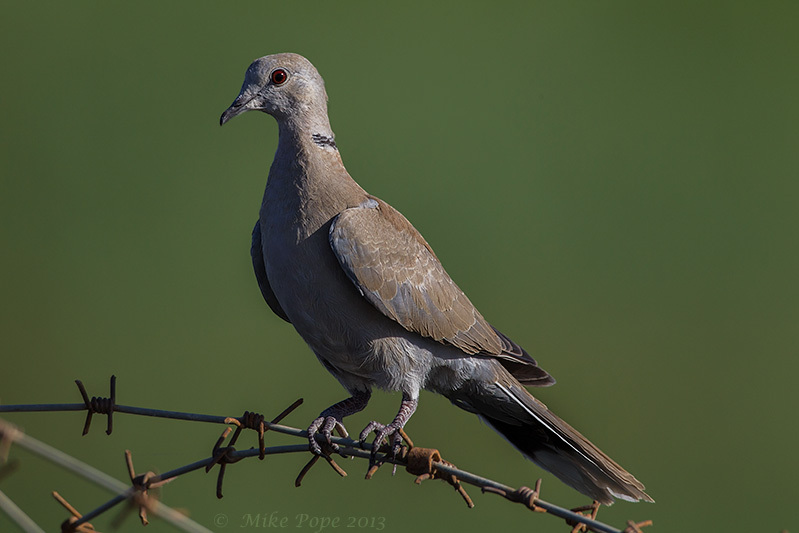 There are large numbers of Collared Doves that roost in the Casarina Trees away from the pools.